Hi folks! I'm new to the site. 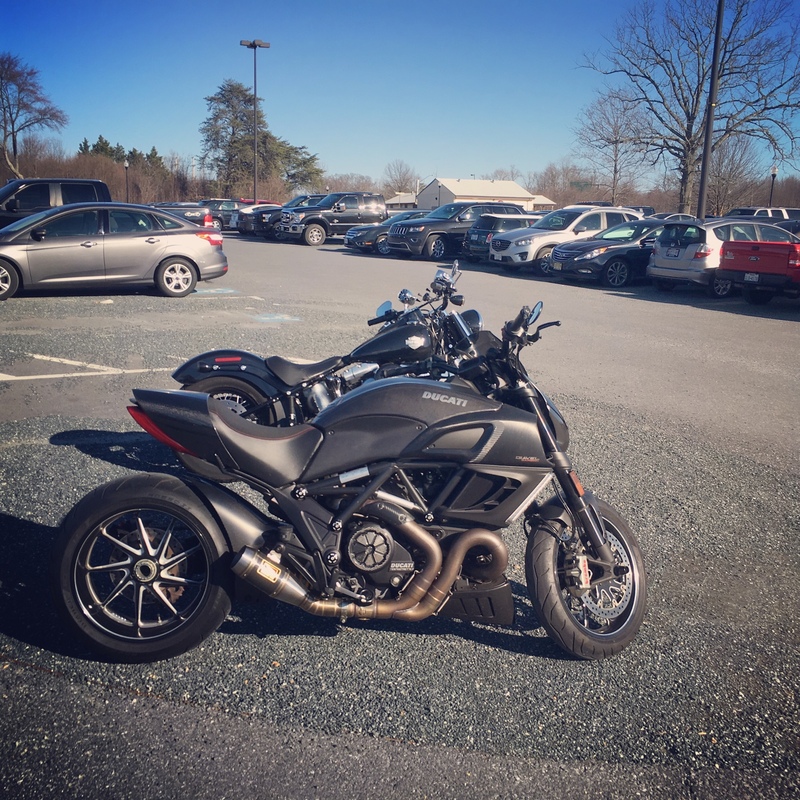 I own a 2011 DUCATI Diavel Carbon. Welcome! This forum has been pretty dead since I joined but hopefully it gets more active. I also have an 11 Carbon. Here's mine!